A Swiss millionaire is given a record speeding fine of $290,000 (£180,000) after he caught driving a red Ferrari at 137km/h (85mph) through a village. The penalty based on the unnamed motorist’s wealth – assessed by the court as $22.7m (£14.1m) – and because he was a repeat offender. 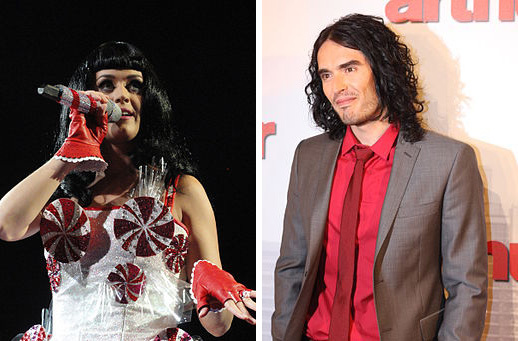 It’s revealed that Russell Brand and Katy Perry got engaged when on holiday in India. iQ font – When driving becomes writing / Full making of from Tom Galle on Vimeo.